Every Sunday 'Spotlight On' showcases someone doing deadly work that you might not have heard of yet. 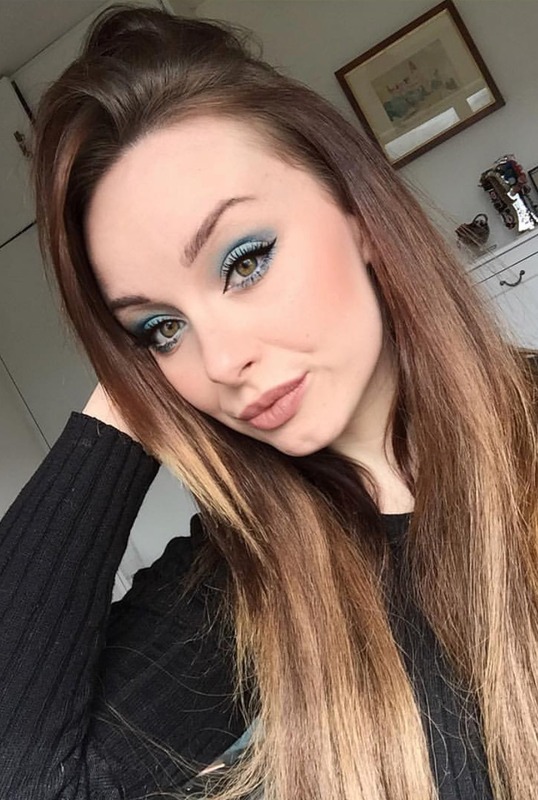 Switching over to cruelty-free makeup has been a massive beauty trend so far in 2018 so we thought it was only right that our inaugural ‘Spotlight On’ segment showcased Ireland’s leading cruelty-free blogger, Ailsha Davey, the creator of Flawless and Pawless. If you love makeup but don’t want your fluffy friends to suffer for the sake of your face you’ll love her work. Here’s what Ailsha had to say when we caught up with her. How would you describe your blog to someone who isn’t familiar with it? 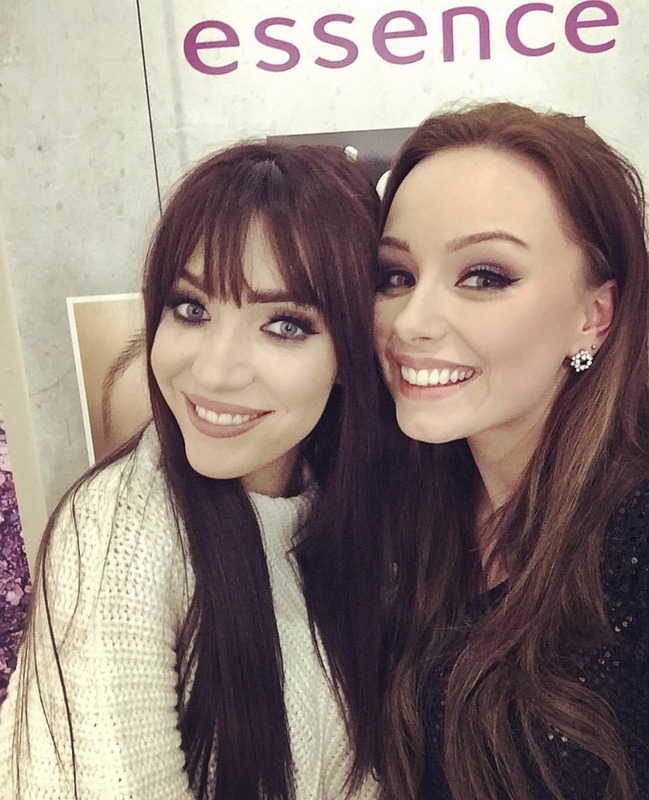 Flawless and Pawless is Ireland’s premier blog site specifically specialising in cruelty-free cosmetics. 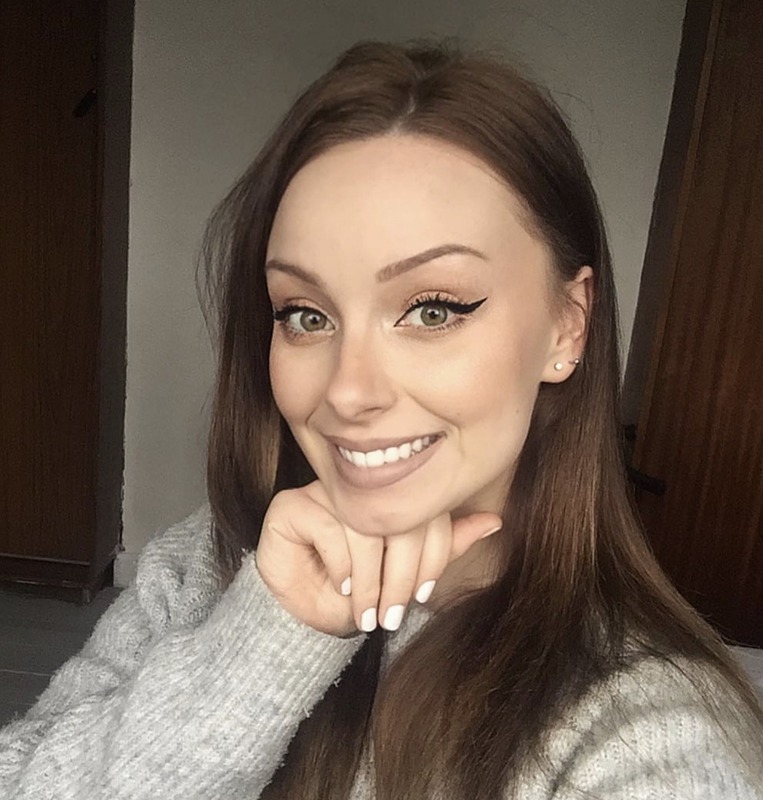 For those who are fans of US cruelty-free blogger, Logical Harmony, I basically aspire for Flawless and Pawless to be the Irish version of her site; an informative site providing extensive lists of all of the cruelty-free, as well as vegan, brands that are available, affordable and accessible in Ireland. 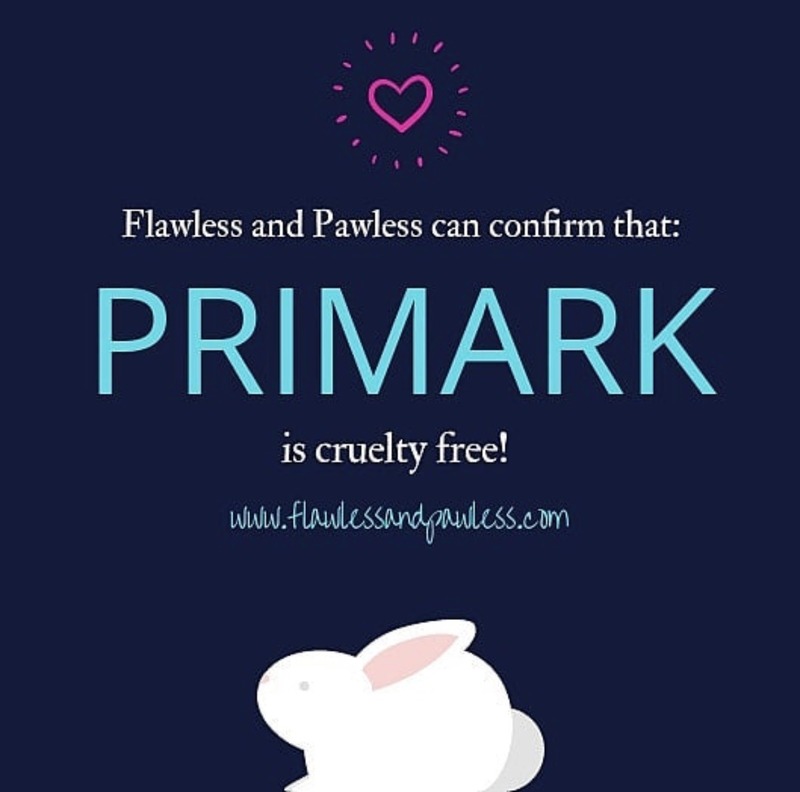 Flawless and Pawless also keeps up to date with current trends in Ireland and provides information on how to ensure products are cruelty-free, as well as where to shop cruelty-free. When did you start blogging and what inspired you? 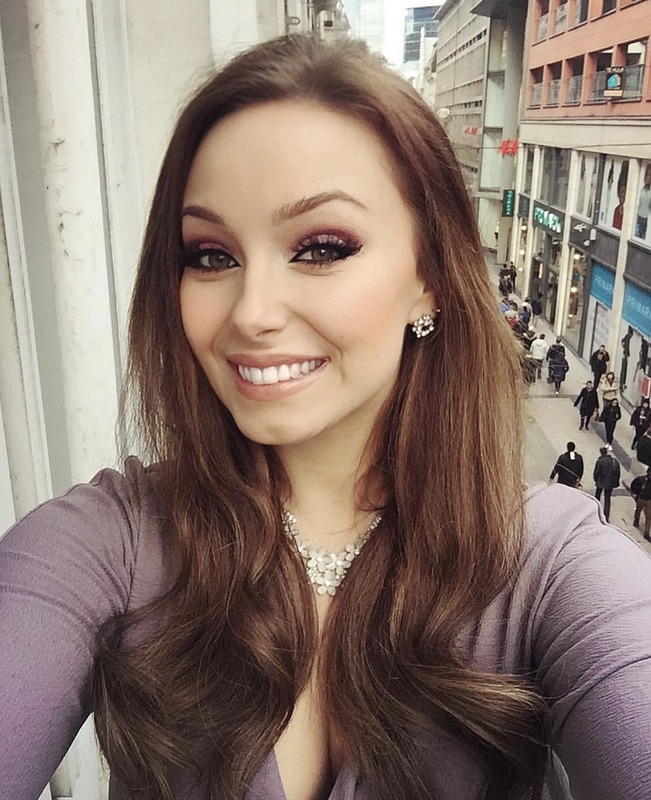 I started blogging in October 2017, having previously been a beauty columnist and feature writer for a popular online magazine. Having worked as a makeup artist for over eight years, I decided I wanted to do something more with my cosmetic product knowledge and makeup skills, so I incorporated my love for animals into my work. I realised that Ireland was seriously lacking a platform to easily switch to cruelty-free and/or vegan cosmetics, so I decided to set up Flawless and Pawless to provide a service that made this process simple. What would you like people to take away from your work? 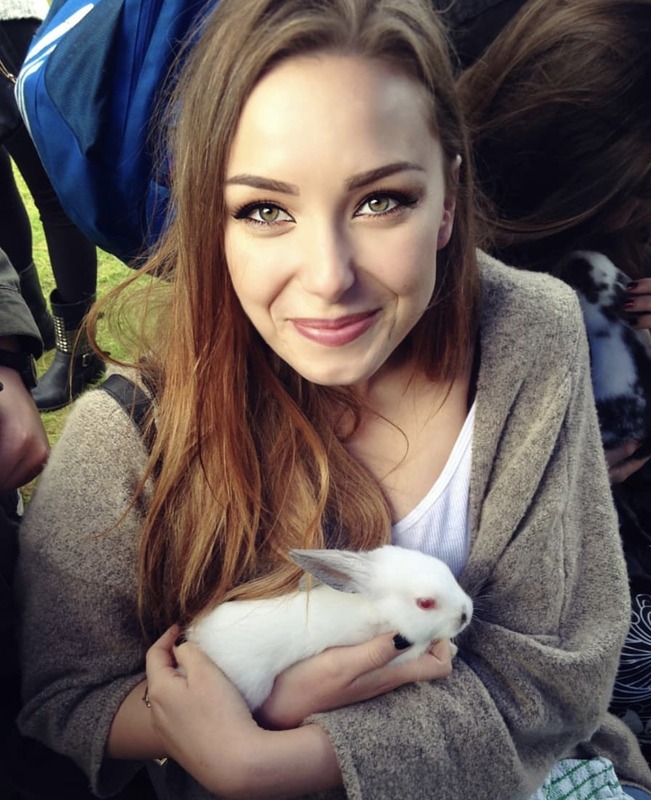 My ultimate goal is to prove to Ireland how easy it is to go cruelty-free. I’m tired of hearing excuses like ‘but cruelty-free cosmetics are way more expensive’ or ‘vegan makeup just isn’t of the same quality as other makeup’, because this is just not the case. 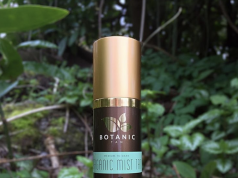 Having worked in the beauty industry for so long, I have a great understanding of cosmetic formulas and what really works for all skin types, all genders and all preferences. 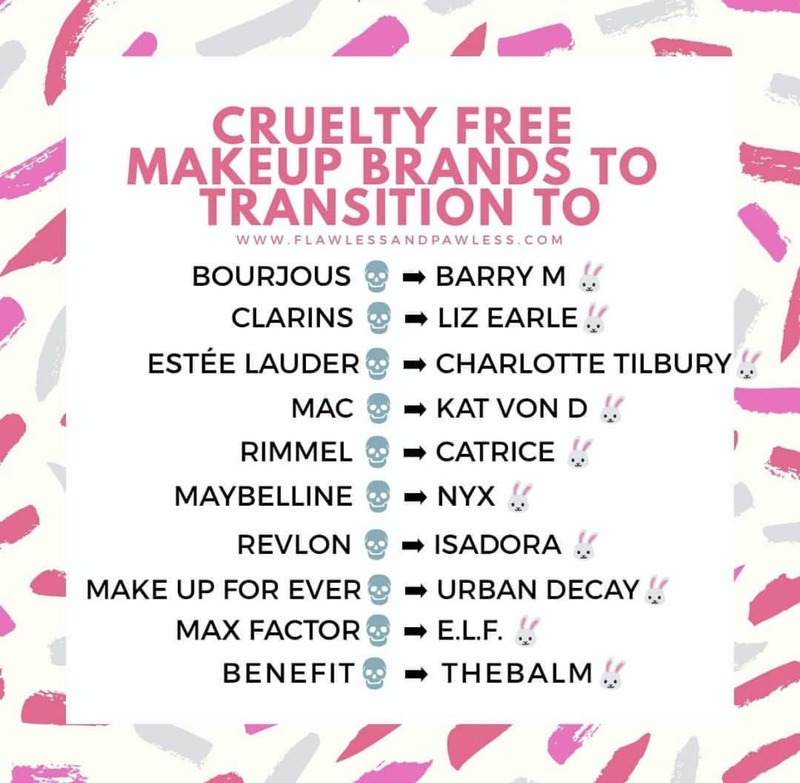 What tips do you have for people who want to switch to cruelty-free products? Don’t automatically throw out all of your products that aren’t cruelty-free – Use them up, or if they are brand new, donate them to a women’s shelter. Switching to cruelty-free cosmetics is similar to the process of converting to vegetarianism, and gradually, veganism. Purchase one cruelty-free product at a time, allow your cosmetic collection to build up slowly. This allows you to discover what formulas you really like. 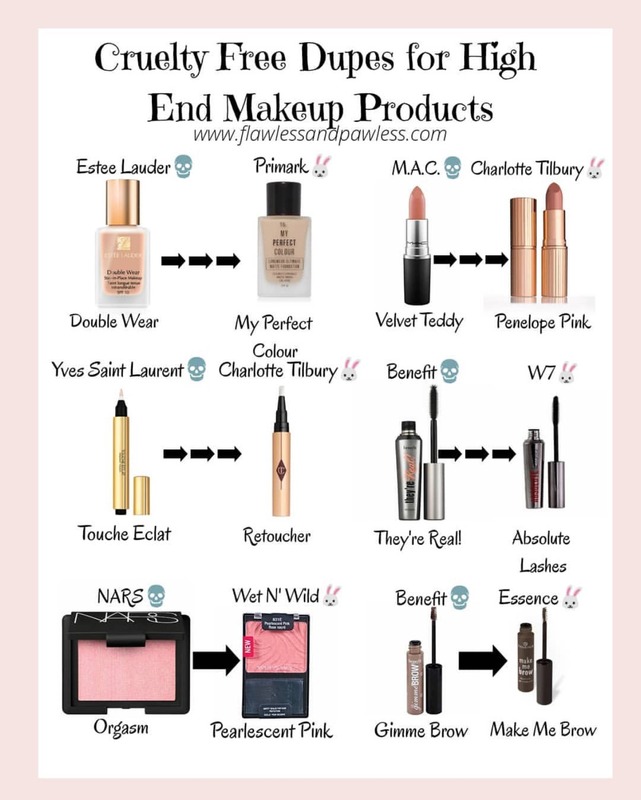 I’d also recommend only purchasing products that are listed on Flawless and Pawless as being cruelty-free, or stick to spotting the three only cruelty-free certification logos in the world; The Leaping Bunny, PETA and Choose Cruelty Free. Personally, I find Leaping Bunny to be the most reliable, as their program scrutinises a company’s entire production line and requires independent audits from the company and its suppliers. What is the difference between cruelty-free and vegan products? Cruelty-free products purely mean products that have not been tested on animals at any point during the production process, including raw ingredients and the finished product itself. Vegan products mean that there are no animal-derived ingredients or animal byproducts in the formula e.g. beeswax and carmine. On Flawless and Pawless, I try to make sure that all of the brands that I list as ‘cruelty-free’ offer vegan options, as this is a true sign of a brand making an effort to eliminate all kinds of animal cruelty from their line. I have many! But my absolute favourites that I keep going back to are Charlotte Tilbury, Essence and Wet N’ Wild for makeup, Nía, Dr. Konopka and Murad for skincare, and Kevin Murphy for hair. My favourite nail polish brands are by Wet N’ Wild and Ella + Mila, and some random favourite brands I love are Pit Putty, The Konjac Sponge Company and Emma’s So Naturals. This is only mentioning a few of my favourites, and I am constantly discovering amazing cruelty-free as well as vegan brands. Do you blog as a full-time blog? I have been blogging full-time since February, and it’s something that I take seriously as a career. As my site is only relatively new, it’s not like I am making a massive fortune- but I never set out to create Flawless and Pawless for money. 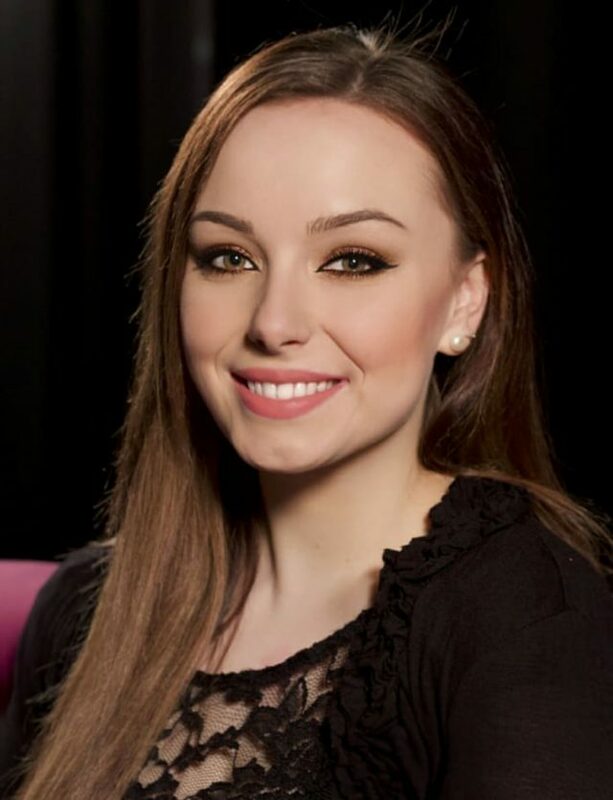 I work over twelve hours per day nearly seven days a week, as my service as Ireland’s cruelty-free cosmetic expert requires constant updating, informing and helping my readers with any concerns they may have. I have found working on the blog full-time to be extremely rewarding – It’s amazing to know that my work has helped to change peoples’ lives. Have you ever had any pinch me moments/blogging career highs? As I said earlier, I’m no fortune-maker but my hard work does indeed pay off, as I get to attend some important events that help to contribute towards ending animal testing. 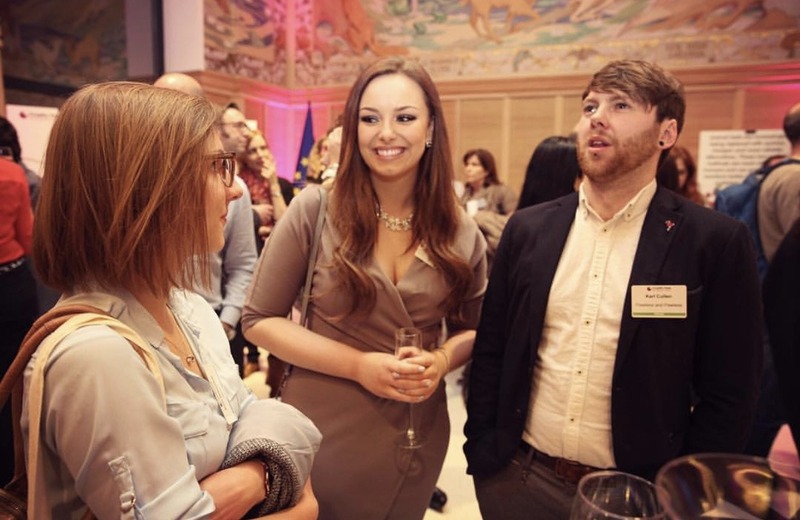 One of these events was the Cruelty Free International anniversary event in Brussels, which celebrated the 5th year of the EU ban of animal testing and marketing. I was invited to attend to represent the cruelty-free movement in Ireland, and the entire time I was there, I could not stop smiling- it was an honour to be part of something so special, and it’s great to know that Flawless and Pawless has the power to make a difference. Probably Instagram. I love Instagram, I love engaging with my followers – I use my Insta stories as my main way to interact with my readers. However, as a relatively new blogger, it can be difficult to gain followers. As many Irish bloggers have hundreds of thousands of followers, it can be extremely intimidating for me – and even more frustrating to know that some bloggers even purchase their followers. While I am so grateful for all of the support I have had so far, unfortunately, it is fact that the more followers you have, the more interest you get from PR, hence more opportunity. I think this isn’t fair on bloggers like myself and many of my friends with organic followers, who set up their blogs in order to make a difference in Ireland. I am hoping to move more into animal welfare laws and politics at some stage, but I don’t think I’m quite ready just yet. I really want to get the cruelty-free platform in Ireland fully up and running in Ireland, so that it can be visible to the Irish political parties that cruelty-free products are something that is of particular growing demand in Ireland. If they can get on board, it could make a huge difference towards the global ban on animal testing. But for now, I will keep doing what I’m doing, as well as encouraging brands that aren’t officially certified to go and get the Leaping Bunny certification. To check out my site, visit www.flawlessandpawless.com. I am quite active over on my Facebook page, @Flawless and Pawless. But most of my activity is over on my Instagram, @flawlessandpawless; this is where I have different highlights that make it even easier to go cruelty-free, such as ‘Cruelty Free Shopping Guides’, ‘Vegan Beauty’ and ‘Fake Cruelty-Free Claims’.